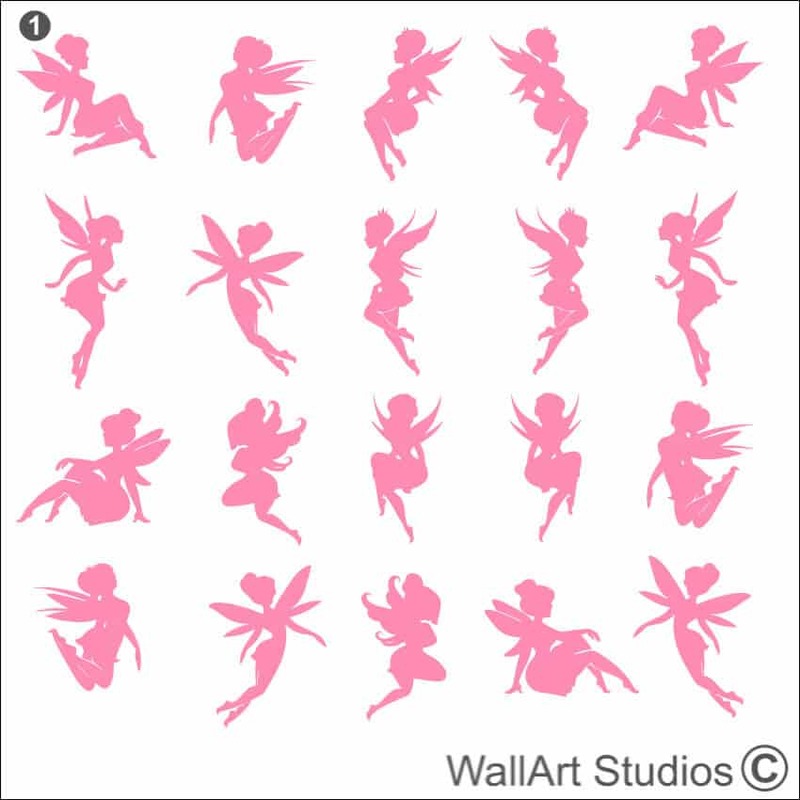 You get 20 Fairies for each size, sizes indicated as A,B,C are for the Fairy marked 1, just to give you an idea of the sizes, they will all be roughly the same size. 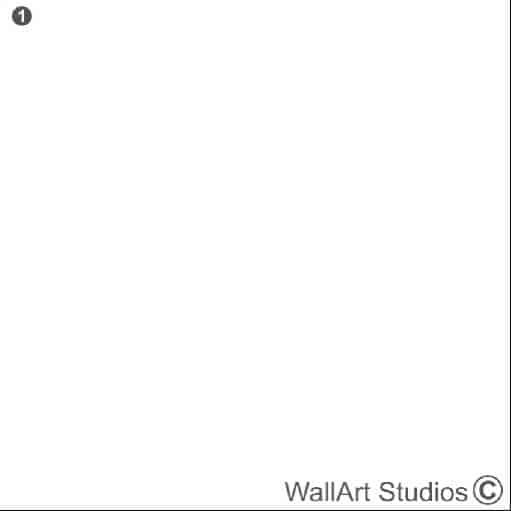 SKU: X42. 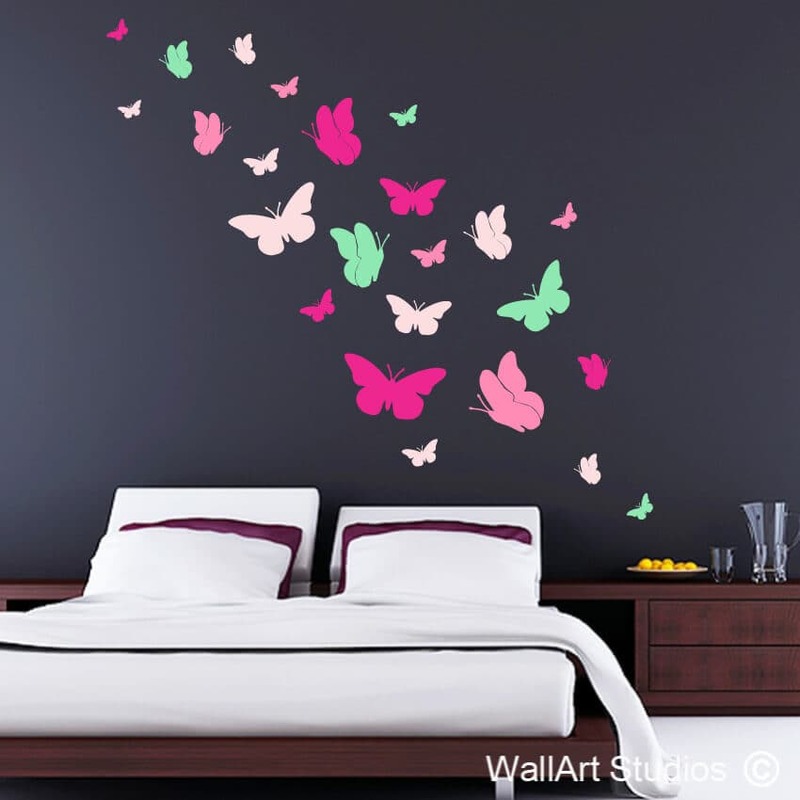 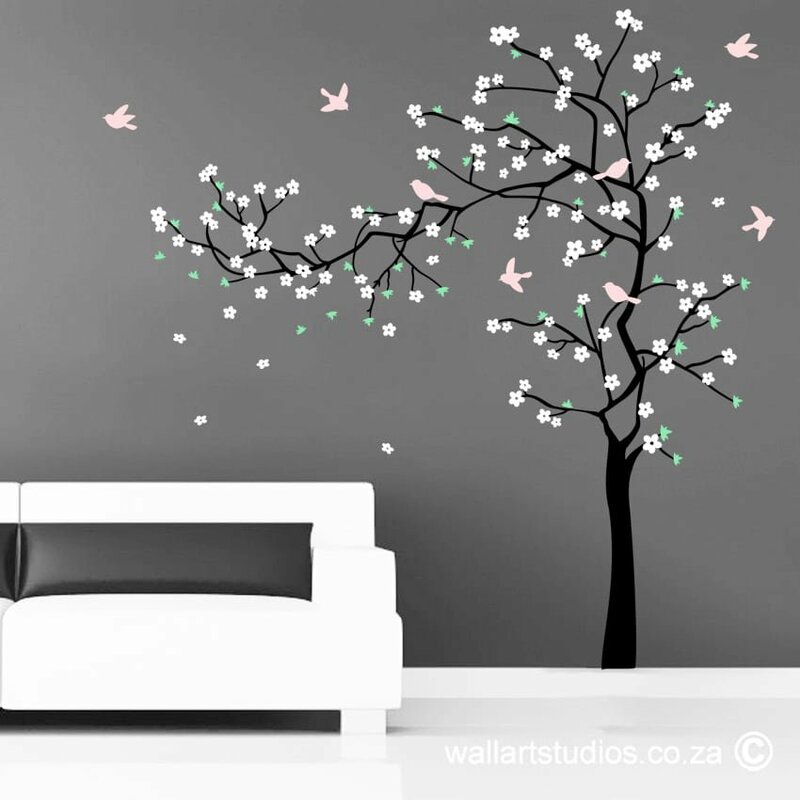 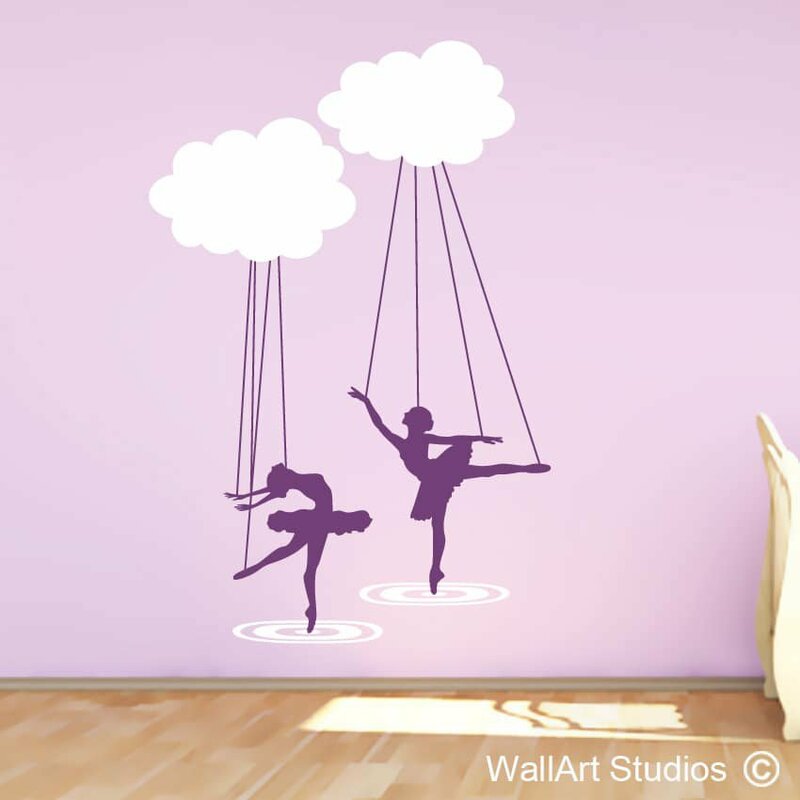 Categories: DIY Extras Wall Stickers, Girls Wall Art Stickers. 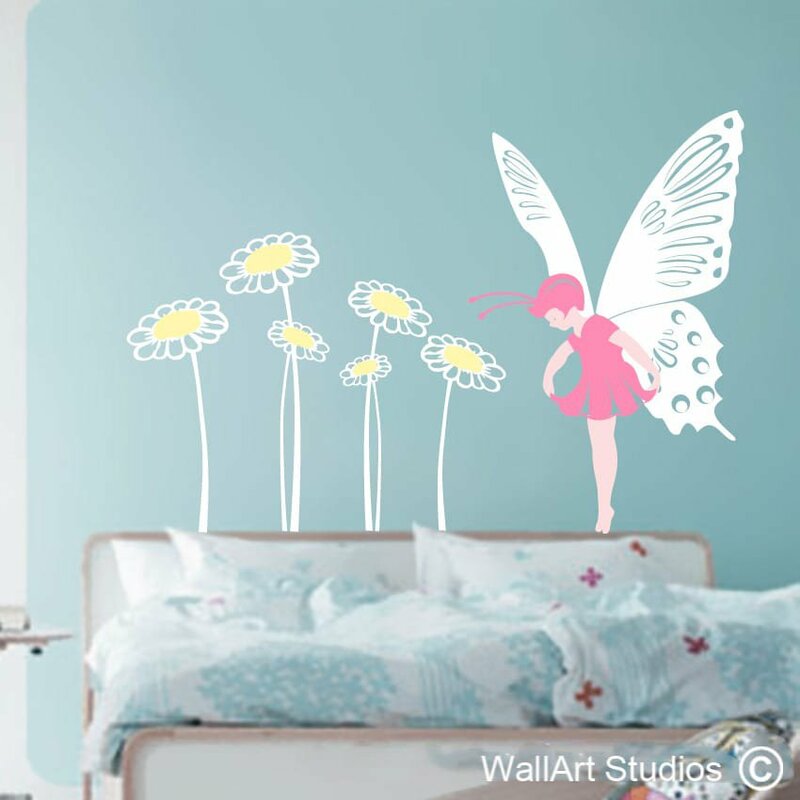 Tags: adorable, cute, DIY wall decals, faeries, fairy, fairy's, fantasy, fun, girls room decor, Little Fairies Wall Stickers, tinkerbell, wall art, wall tattoos.